Connecting with us on Twitter is your sure-fire way of receiving the latest news and articles from and about the Raspberry Pi Foundation, Code Club, and CoderDojo. Here you’ll experience the fun, often GIF-fuelled banter of the busy Raspberry Pi community, along with tips, project support, and event updates. This is the best place to follow hashtags such as #Picademy, #MakeYourIdeas, and #RJam in real time. We create a variety of video content, from Pi Towers fun, to resource videos, to interviews and program updates. We’re constantly adding content to our channel to bring you more interesting, enjoyable videos to watch and share within the community. Want to see what happens when you drill a hole through a Raspberry Pi Zero to make a fidget spinner? Or what Code Club International volunteers got up to when we brought them together in London for a catch-up? Maybe you’d like to try a new skill and need guidance? Our YouTube channel is the place to go! Instagram is known as the home of gorgeous projects and even better-looking project photographs. Our Instagram, however, is mainly a collection of random office shenanigans, short video clips, and the occasional behind-the-scenes snap of projects, events, or the mess on my desk. Come join the party! 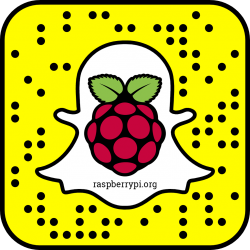 Looking to share information on Raspberry Pi with your social community? Maybe catch a live stream or read back through comments on some of our community projects? Then you’ll want to check out Raspberry Pi Facebook page. It brings the world together via a vast collection of interesting articles, images, videos, and discussions. Here you’ll find information on upcoming events we’re visiting, links to our other social media accounts, and projects our community shares via visitor posts. If you have a moment to spare, you may even find you can answer a community question. The Raspberry Pi forum is the go-to site for posting questions, getting support, and just having a good old chin wag. Whether you have problems setting up your Pi, need advice on how to build a media centre, or can’t figure out how to utilise Scratch for the classroom, the forum has you covered. Head there for absolutely anything Pi-related, and you’re sure to find help with your query – or better yet, the answer may already be waiting for you! We’re still finding our way on Snapchat, but don’t let that stop you from sending us a hello or a ‘snap’ of your latest build. Our Snapchat account is open to receive messages from our followers, so do contact us! Our G+ community is an ever-growing mix of makers, educators, industry professionals, and those completely new to Pi and eager to learn more about the Foundation and the product. Here you’ll find project shares, tech questions, and conversation. It’s worth stopping by if you use the platform. 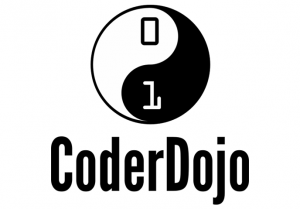 You should also check out the social media accounts of our BFFs Code Club and CoderDojo! On the CoderDojo website, along with their active forum, you’ll find links to all their accounts at the bottom of the page. 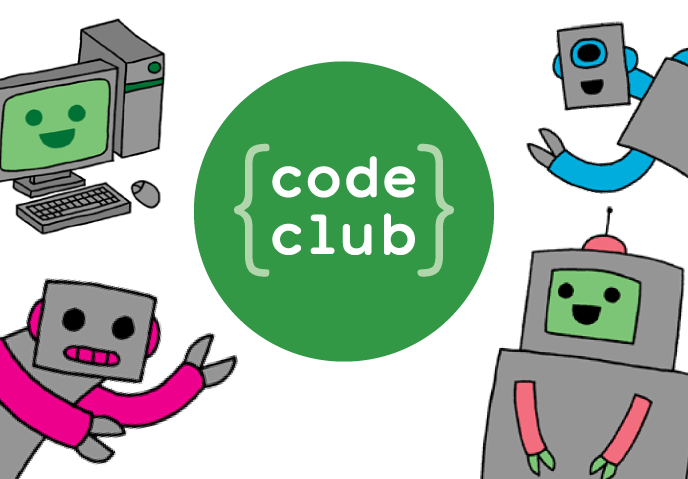 For UK-focused Code Club information, head to the Code Club UK Twitter account, and for links to accounts of Code Clubs based in your country, use the search option on the Code Club International website. However you want to connect with us, make sure to say hi. We love how active and welcoming our online community is and we always enjoy engaging in conversation, seeing your builds and events, and sharing Pi Towers mischief as well as useful Pi-related information and links with you! If you use any other social platform and miss our presence there, let us know in the comments. And if you run your own Raspberry Pi-related forum, online group, or discussion board, share that as well! From the title, I was expecting a compendium of API’s to allow the Raspberry Pi itself to connect to social media. Humans typing words is so last decade.